The Advanced Mathematics Support Programme is a government-funded initiative, managed by MEI. It aims to increase participation in Core Maths, AS/A level Mathematics and Further Mathematics, and improve the teaching of these level 3 maths qualifications. The programme provides national support for teachers and students in state-funded schools and colleges in England. 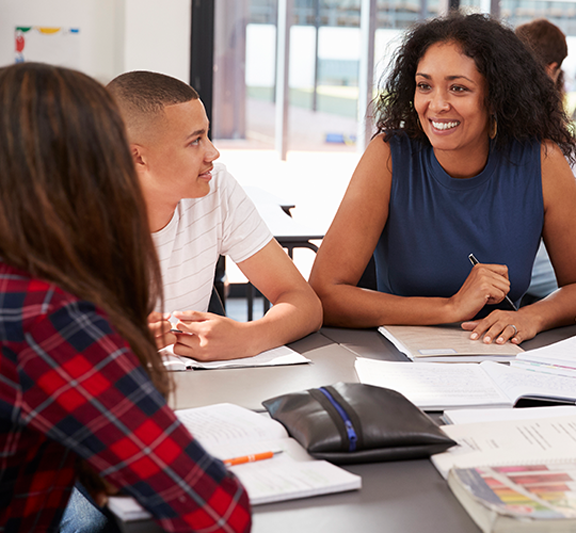 Additional support is offered in areas of low social mobility so that, whatever their gender, background or location, students can choose their best post-16 maths pathway and have access to high quality teaching.